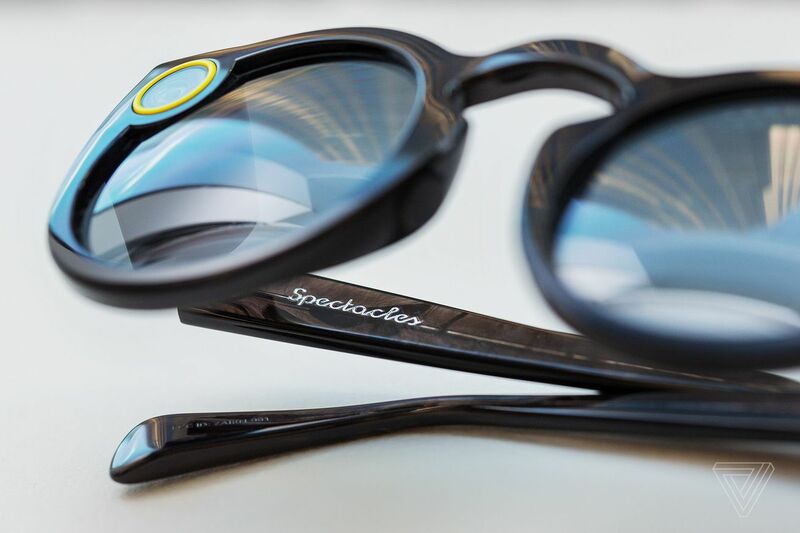 Snap is now selling Spectacles online in the United States. The funky $129 Snapchat sunglasses with a built-in camera were announced in the fall, and for a while they were pretty hard to get, but the company has now closed up the pop-up shop in New York City. It’s also putting the traveling vending machines on hold — though Snap says the “Snapbots” will still show up in “surprising” locations in the future. Customers are limited to six Spectacles purchases per household when ordering via the web.